MetLife, a nonbank financial company (NFC) and the largest insurer in the U.S., called for a hearing Monday to oppose being labeled “systemically important.” After the Financial Stability Oversight Council (FSOC), a major financial watchdog, voted in favor of adding MetLife to the list of systemically important financial institutions (SIFIs) in September, the firm hustled to pull together its top executives and fight the proposal. Being labeled a SIFI will mean tighter regulations and precise oversight for the company. SIFIs are institutions that have acquired over $50 billion in total worldwide assets and pose adverse consequences to the financial system should they fail. However, the FSOC has put into place rules that allow it, under certain circumstances, to designate other NFCs as systemic, regardless of the $50 billion curb. While numerous large regional banks are automatically labeled as SIFIs, it is not as common for nonbank NFCs. Under the Dodd-Frank Act, the FSOC is in charge of determining which NFCs should be designated as SIFIs. NFCs that receive the classification become subject to prudential standards and must comply under the supervision of the Federal Reserve Board, which determines the exact regulations that will be put into place. In an FS Regulatory Brief, the FSOC defended its belief that some NFCs with significant economic influence should be labeled as SIFIs by making three major points: “the federal banking regulators are truly calling the shots; banking is not the only financial services industry that is interconnected and systemic; and, most importantly, size really does matter.” Suffice it to say, financial watchdogs, such as the FSOC, are worried that too many insurers have their hands in risky activities and must be regulated to prevent overexposure to risk. The first three NFCs to be designated systemically important by the FSOC were American International Group, Prudential Financial and GE Capital, in 2013. It was proposed in September that MetLife be added to the list. The insurer immediately called for “a written and oral evidentiary hearing to contest.” Chief Executive Officer (CEO) Steve Kandarian stated that “MetLife is not systemically important under the Dodd-Frank Act criteria” and explicitly disavowed the preliminary designation. Monday marked the first in-person meeting between top regulators and the insurer, where MetLife made its final plea for the Council to repeal its proposal. Although it was a closed-door meeting, Kandarian and lawyer Eugene Scalia were reportedly in attendance. Eugene Scalia, son of Supreme Court Justice Antonin Scalia, has a successful track record for fighting other major regulatory decisions by government agencies. As a partner at the Gibson Dunn L.L.P. law firm, Scalia will serve as a fierce ally should MetLife decide to take the case to court. 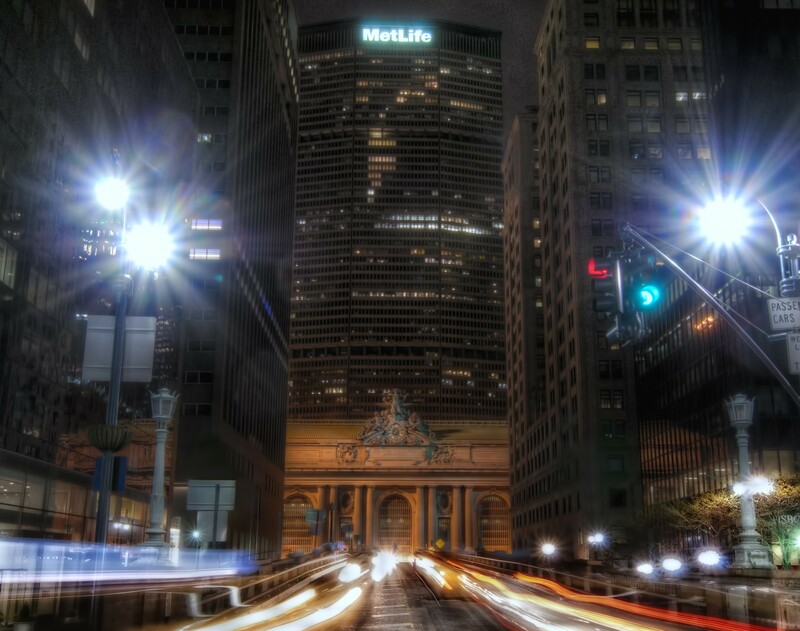 Unlike rivals Prudential Financial and GE Capital, who took the systemic designation relatively easily, MetLife has publicly fought the proposal since the moment officials caught wind of it. Kandarian quickly retaliated with a statement he issued declaring that MetLife was a stronghold during the financial crisis of 2008, not an NFC causing severe risk. As a company that serves nearly 100 million customers in approximately 50 countries and is dominant in markets in the U.S., Japan, Europe, Asia and Latin America, Kandarian fears that if MetLife has to comply with these tougher regulations, consumers may become financially threatened due to potential product price increases. The Council will have sixty days post-Monday’s meeting to come to a decision on the designation, at which time MetLife may appeal in court if it is determined to be systemic. MetLife’s concerns are understandable and the FSOC should be well informed before it makes any decisions. We shouldn’t want the government to bailout a full catalogue of financial institutions again as it did in the crisis of 2008-2009, spending more than $200 billion on bailouts for the institutions alone. Furthermore, having a financial system with colossal institutions that get themselves into risky investments and fail, pulling a significant portion of the economy down with them, is probably not on anyone’s wish list. On the contrary, allowing the government to regulate the insurance sector too much could thwart our free enterprise system that allows for competitively priced financial protection. Tags: bailout, Eugene Scalia, FRB, FSOC, Health insurance, Metlife, NFC, nonbank financial company, SIFI, Steve Kandarian, systemically important. Bookmark the permalink.